1970-75 Ford Bronco Front Drum Rebuild Kit. You must use your factory wheel cylinder pins and backing plates. 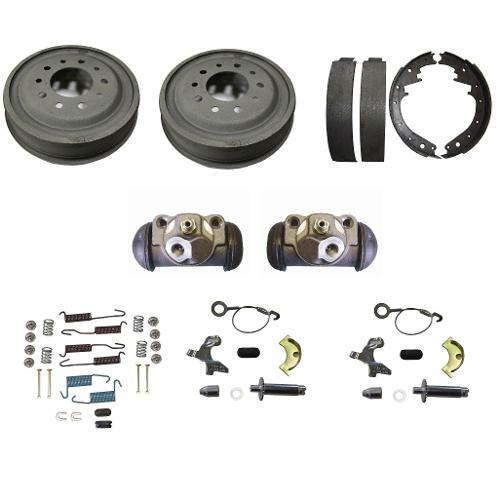 - One new passenger side front self adjuster kit.